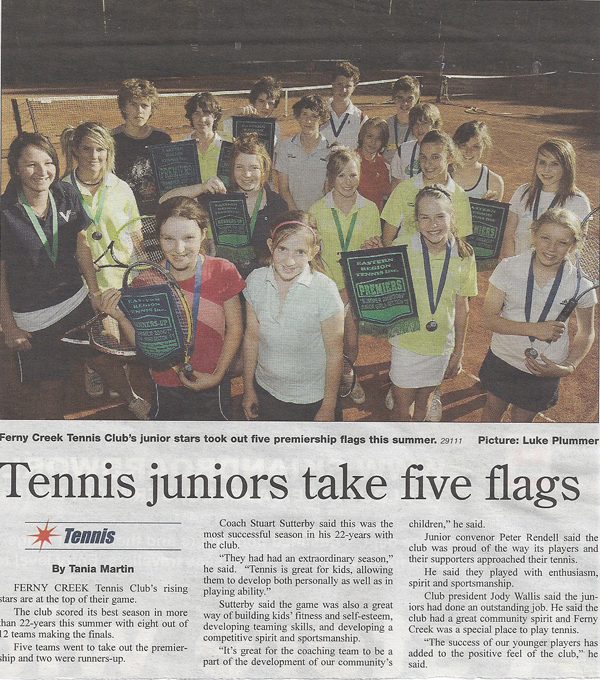 specializes in all aspects of tennis coaching and training from our modified Little Joey and Hot Shots program to adults, from beginners to intermediates, through to advanced players and squads. 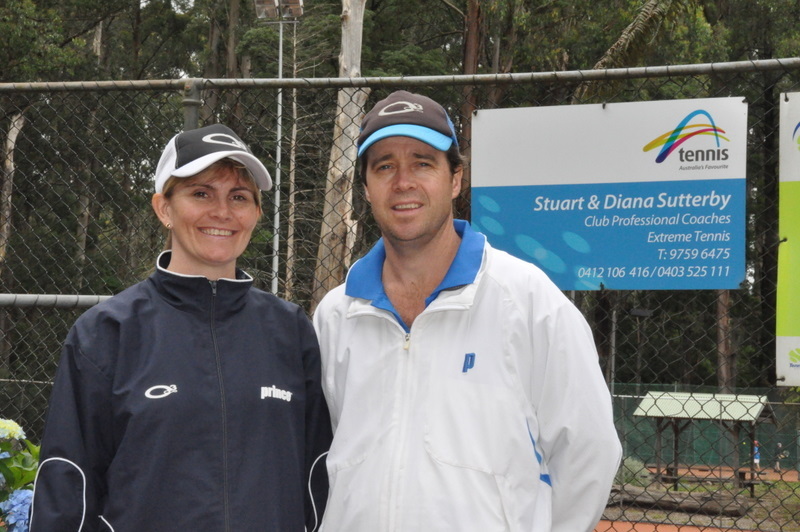 coaching programs are conducted at a range of different venues in the Eastern suburbs and also on private courts. provides competitively priced racquets, balls and other equipment, apparel and professional restringing. To bring out and maximise the talents to be found in all children and adults both as individual and as team players. To encourage enjoyment and personal development through healthy and active sport. To provide a safe, caring and supportive environment for learning and growth. To give everyone the life experiences we have achieved and shared through playing tennis, and hopefully make TENNIS – “A game for Life”! Our Coaching Staff/Team are highly motivated and dedicated to ensuring all players obtain the best individual results possible. 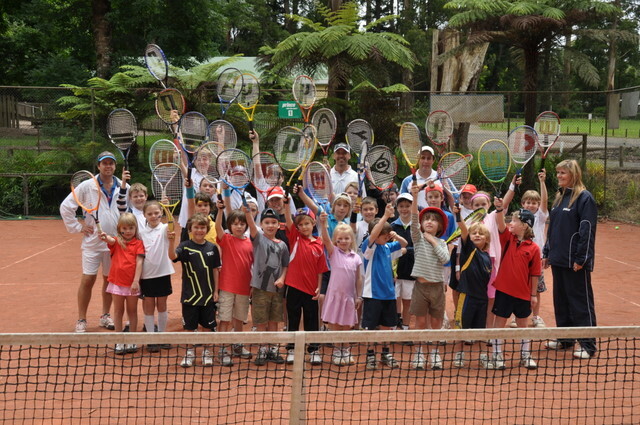 We understand the positive influence tennis can have on a person’s life & our passion is to grow the game of tennis so people can experience the benfits this great sport brings to all ages. We want all our clients to feel inspired, happy and excited by their tennis experience. 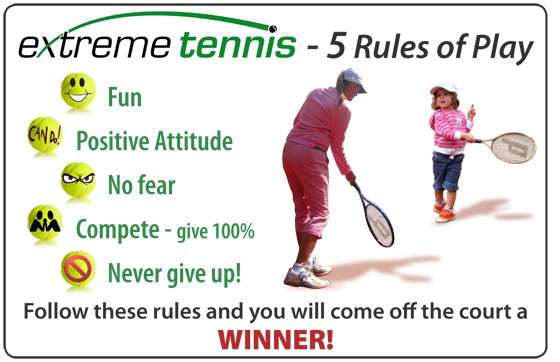 Our goal is to give everyone the life experiences we have achieved through playing tennis, and hopefully make TENNIS – “A game for Life”!